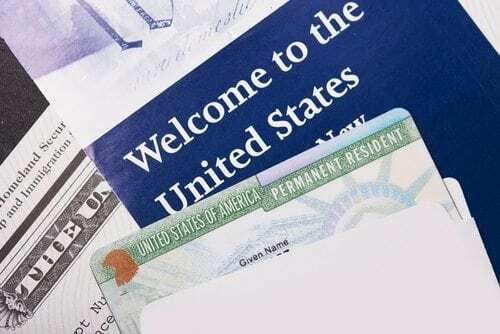 Learning the Basics of Green Card Renewal - Experienced Law Firm Utah | Buhler Thomas Law, P.C. 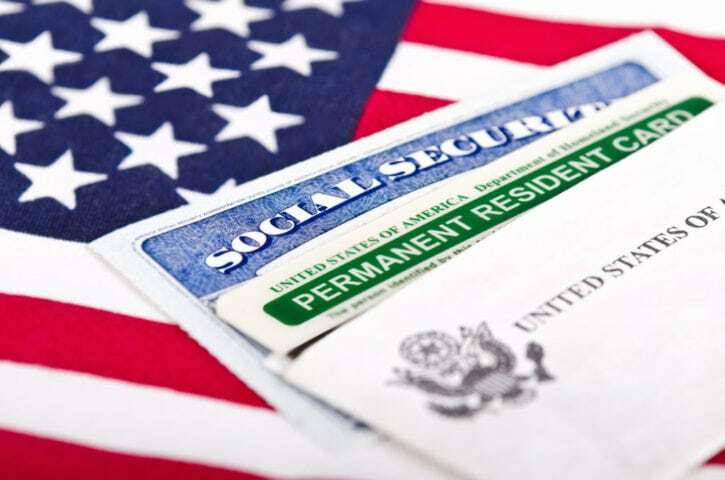 For those who hold a Permanent Resident Card, also called a green card, renewal isn’t a process you have to worry about particularly often – but when you do, it’s important that you’re on top of things. At Buhler Thomas Law, P.C., we can help with all issues of green card renewal. What are the standard timelines for renewing a green card, and what are some of the steps you need to follow if you’re doing so from outside the country? Let’s look at the basics when it comes to green card renewal. In most standard cases, a green card is good for ten years at a time. For those who remain in the United States during this entire period, we recommend filling for renewal at least six months before your current card is set to expire. This is done by filling out form I-90, Application to Replace Permanent Residence Card. This form can be completed and mailed to USCIS to begin your renewal process. Renewing From Outside the U.S. If you’re outside the U.S. near your renewal time, there might be a couple different processes you need to follow. If you plan to return within a year of departure, you can file for renewal once you get back in the country. But if your card will expire while you’re still outside the country, you might have to contact the nearest USCIS office, U.S. consulate or U.S. port of entry before you can get renewal done properly. If you have already filed for renewal, checking on your status is simple. The U.S. government has a simple system online that allows you to enter basic information and check your application status. Keep in mind that it often takes up to 72 hours after filing for applications to end up in this system, and you’ll need your receipt number to get the information. 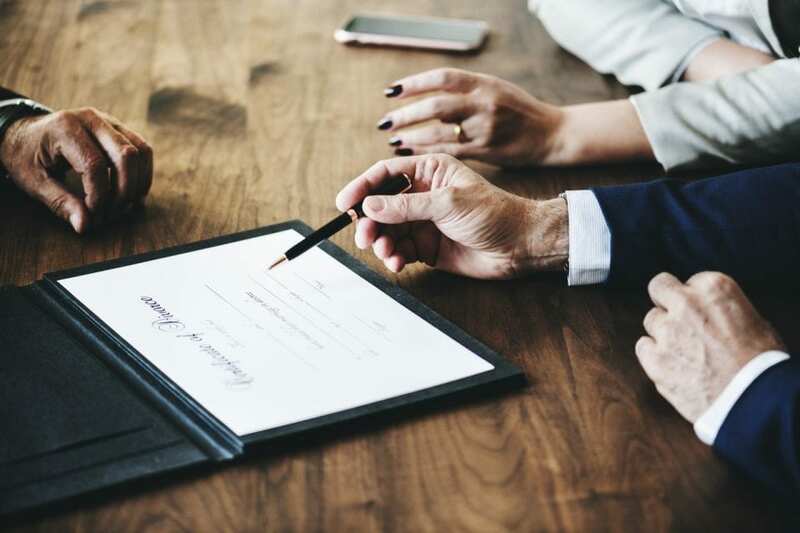 For more on renewing a green card, or to learn about how an immigration attorney can benefit you, contact the offices of Buhler Thomas Law, P.C. today. Buhler Thomas Law, P.C. is your trusted Utah law firm specializing in immigration law.